How adorably hilarious is this?! Dalek cat. 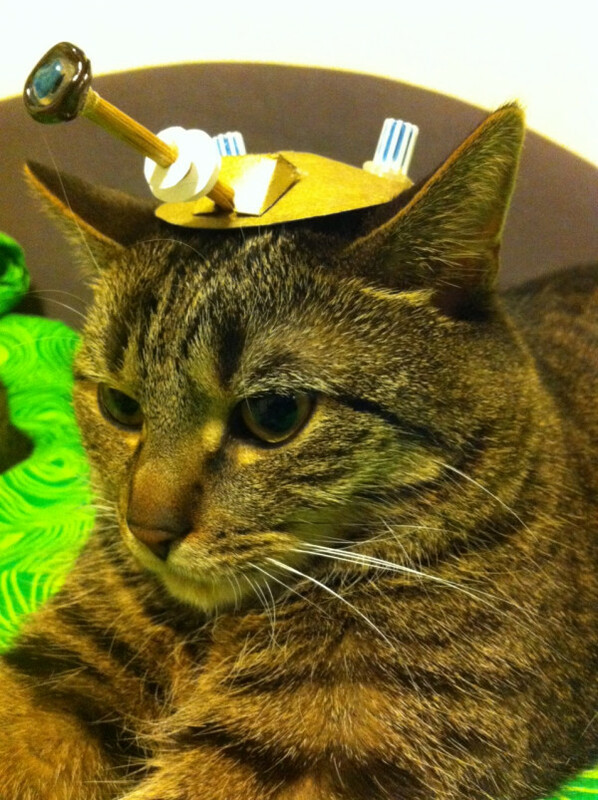 Posted in Personal, RandomTagged adorable, Cat, cute, dalek, doctor who, Ex-PURRR-minate, exterminate, funny, hat, picBookmark the permalink.